Mike Edgar is a retired engineer who served 26 years in the US Navy Reserve, including a deployment to the Middle East in 2009. He’s active in the American Legion, is a past president of the Hampton Youth Association and has served on the Hampton School Board. Like Renny, Mike has led a life of service. During his tenure in Concord he has helped gain approval for the Hampton Circuit Court construction, is a member of the NH Public Works Committee as well as the Seacoast Commission on Long Term Goals and Requirements for Drinking Water. Mike was also the prime sponsor of a bill to have Hampton receive additional hotel room tax revenue to compensate for the increased costs associated with summer tourism. 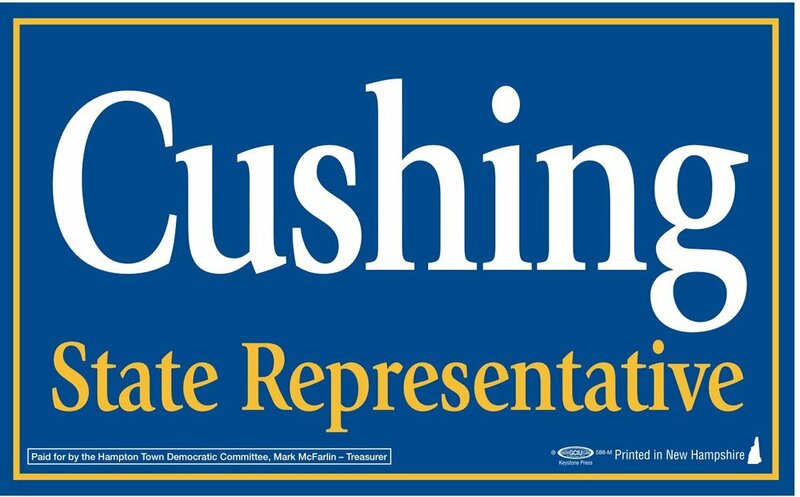 Having State Representatives of this caliber looking out for us in Concord has been a significant benefit to the people of Hampton and I hope voters will join me in supporting Renny Cushing and Mike Edgar on Nov. 6.